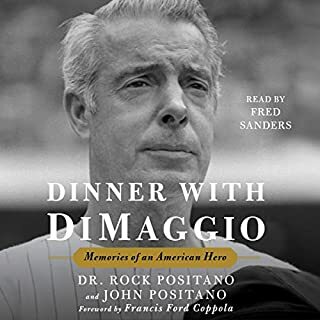 The real Joe DiMaggio, remembered by the man who knew him best in the last decade of his life - candid and little-known stories about icons from Ted Williams, Lou Gehrig, and his Yankees teammates on the field to Marilyn Monroe, Frank Sinatra, and other great celebrities off the field. 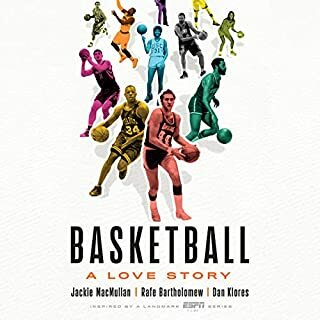 A young man's journey through the Philippines' most unlikely obsession: Basketball. 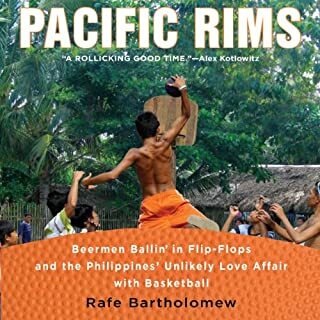 In Pacific Rims, Rafe Bartholemew, journalist, New Yorker, and veteran baller, ventures through the Philippines to investigate the country's love of basketball. From street corners where diehards fashion hoops out of old car parts to the professional league where politicians exploit team loyalties to win elections, Pacific Rims gets the story - and gets in the game. 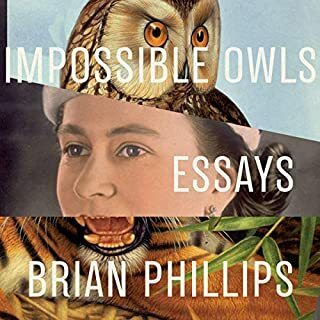 In his highly anticipated debut essay collection, Impossible Owls, Brian Phillips demonstrates why he's one of the most iconoclastic journalists of the digital age, beloved for his ambitious, off-kilter, meticulously reported essays. The eight essays assembled here go beyond simply chronicling some of the modern world's most uncanny, unbelievable, and spectacular oddities. 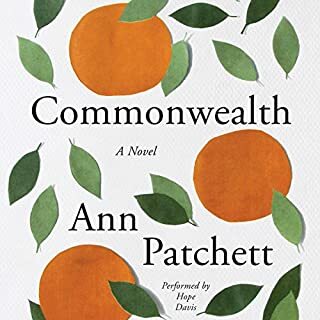 Researched for months and even years on end, they explore the interconnectedness of the globalized world, the consequences of history, the power of myth, and the ways people attempt to find meaning. A deeply stirring memoir of growing up in New York City's oldest Irish bar. McSorley's Old Ale House has been serving light and dark ale on the Bowery in New York City's East Village since 1854. Although a Supreme Court ruling forced them to allow women inside in the 1970s, many of the bar's quirks have been constant for over a century, down to the newspaper-covered walls, Houdini's handcuffs, the raw onions, and its sawdust-strewn floors. But it's not just the decorations and attitude that stayed the same; it's the people who work and drink there. Rafe Bartholomew's father has been a bartender there for 40 years, and since he was a young boy, Rafe has considered the bar a second home, doing odd jobs and chores for the staff until he was old enough to start slinging ales himself. It became the place he and his dad mourned his mom, and it remains the place in which they're closest. 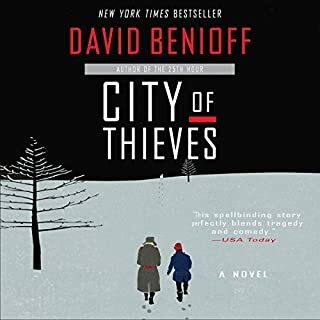 The stories that he has from his years at McSorley's - and the stories he heard from his father - are touching, humorous, crude, moving, and always authentically New York. 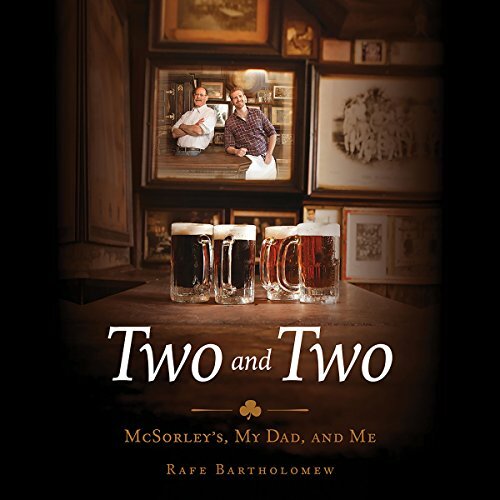 Two and Two is a memoir of place - both a bar and a city - but also of the community of people who make up one of the last vestiges of a world that is quickly vanishing and a look inside a father-son relationship that asks questions about living up to our fathers' expectations, following in their footsteps, and growing up. I don't like beer, rarely go into bars, but I love true stories. This was so good.